Selenium is one of the most popular open-source automated testing Tools available today. 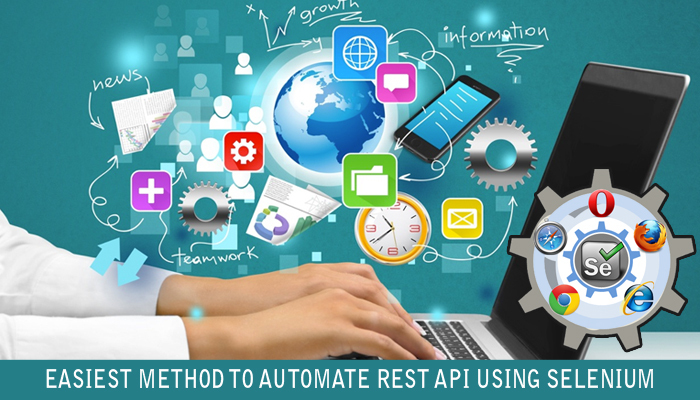 Selenium is not a single tool, instead, it is a set of different tools each with a different approach to support test automation. 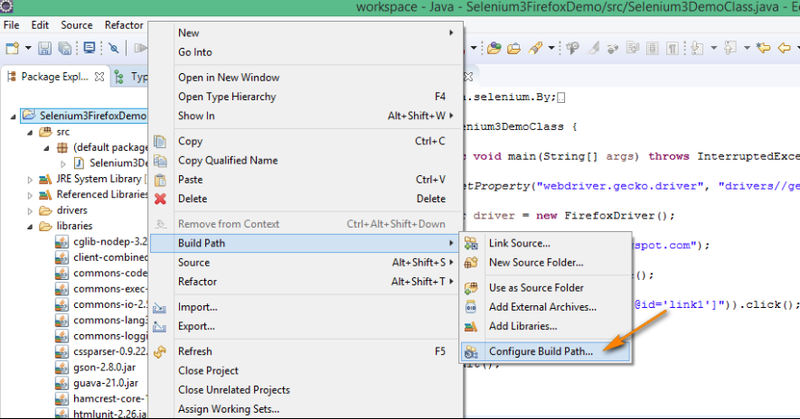 Selenium IDE can only be used to automate simple projects. 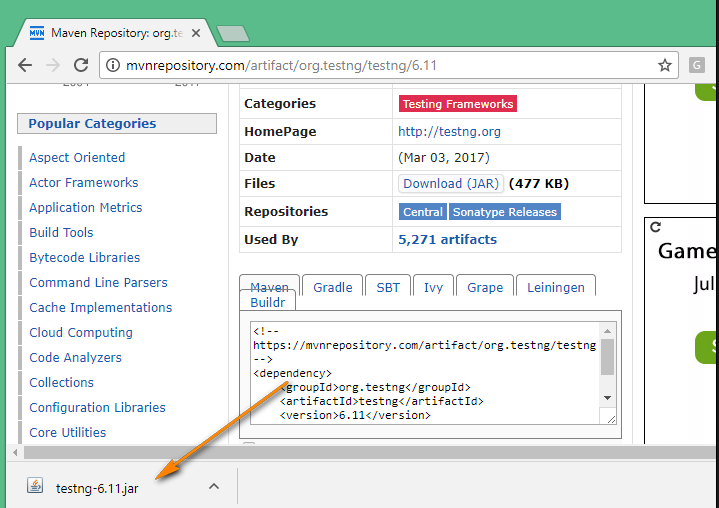 Not suitable for complex applications – Reason – If something says Application URL gets changed, we need to record all the tests from the beginning. Repetition of the code – Reason – Let’s say there are two tests. Test1 -> Login to Gmail, View Unread Emails, and Logout. Test2 -> Login to Gmail, Send Email and Logout. When we use Selenium IDE to record these tests it will generate automation code for separate Login and Logout actions. So the code is repeated. A code is not readable as it contains Hardcoded values – Reason – Selenium IDE records whatever the actions the User performs while recording a test, hence the code contains Hardcoded values. 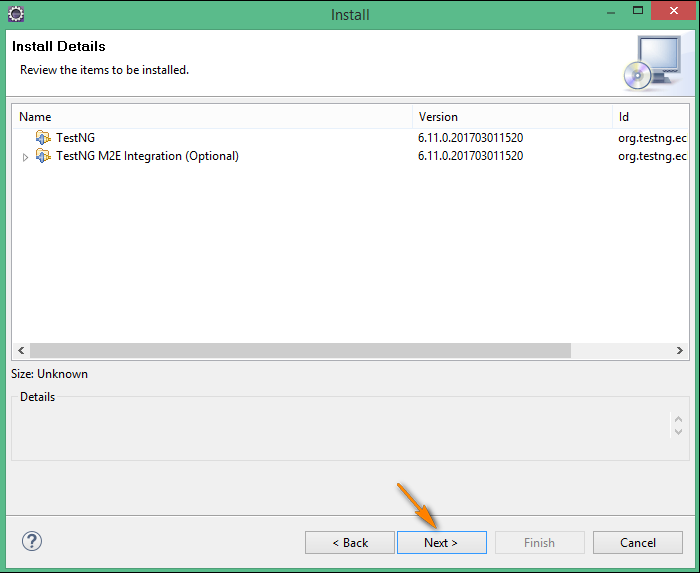 Cannot create constants – There are few constants like Application URL, Usernames etc. 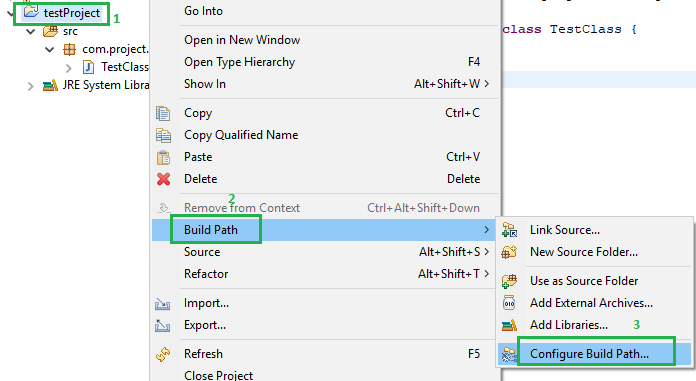 Since the recorded code contains Hard Coded values, whenever some functionality gets changed say Application URL, we need to read all the recorded tests and make changes to all the tests containing Hard coded Application URL. Data Driven tests are not possible – Suppose if you want to run the same Test say -> Login to Gmail with say 100 different Users. 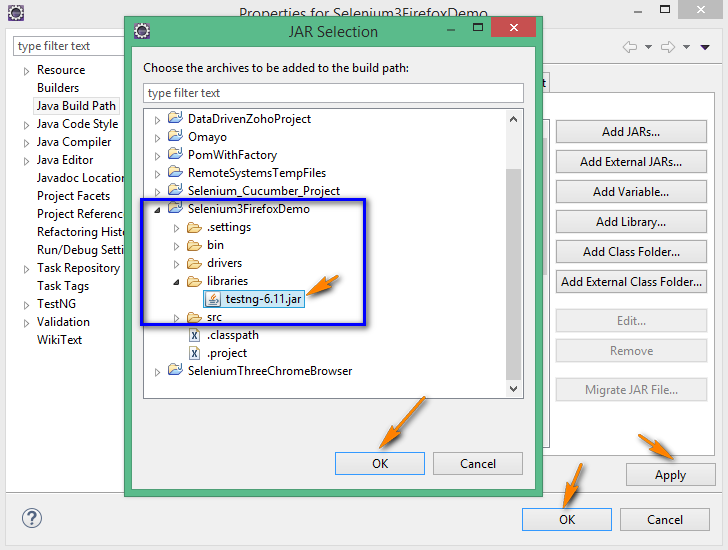 Using Selenium IDE you have to record 100 tests (each test for each User). Selenium RC is an outdated now, almost all projects now moved to a new API known as WebDriver. Selenium Grid is neither a tool having GUI, nor an API like Selenium RC / WebDriver. Instead Selenium Grid is just a concept, which will allow us to distribute the multiple tests across multiple machines, multiple Operating Systems and multiple browsers for execution. 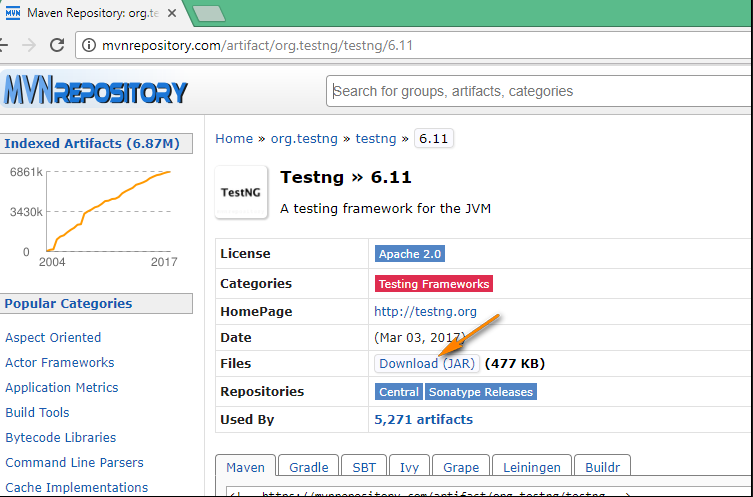 Selenium Grid speed up the execution process when there are huge number of tests. i.e. Huge list of tests will be distributed across multiple machines and executed at the same time for reducing the execution time. For example, if one test is executing on machine 1, at the same time another test will get executed on machine 2. Selenium Grid has the two versions i.e. Selenium Grid 1 and Selenium Grid 2. Selenium Grid 1 can be used with the outdated Selenium RC and hence Selenium Grid 1 can be ignored. Selenium Grid 2 can be used with the latest Selenium WebDriver and hence it is the latest Selenium Grid version used in the market. 2. Accept the default location. A pop-up will open. 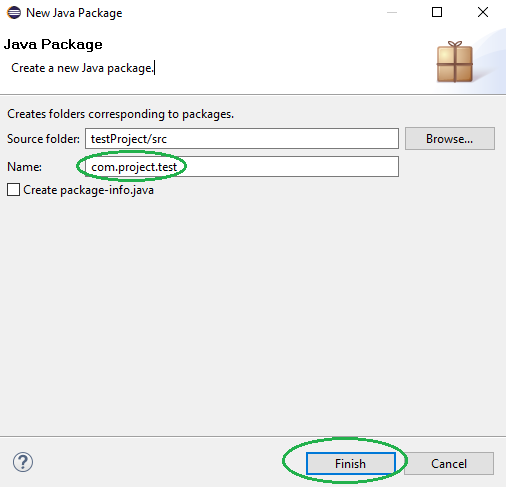 Enter Package Name and click “Finish” button. 5. 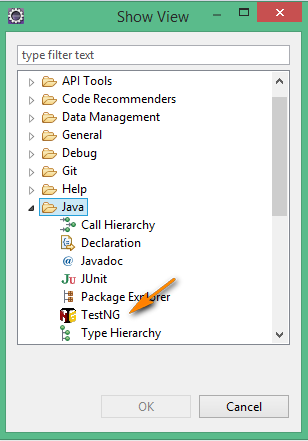 Create a new Java Class under that Package. 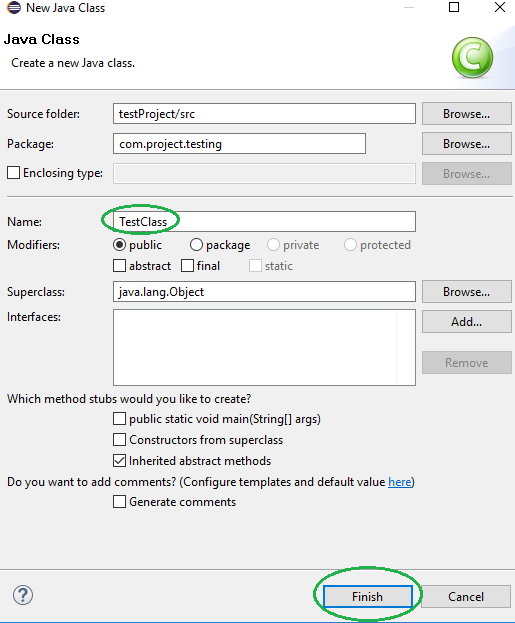 7.This is new Java Class. 8. 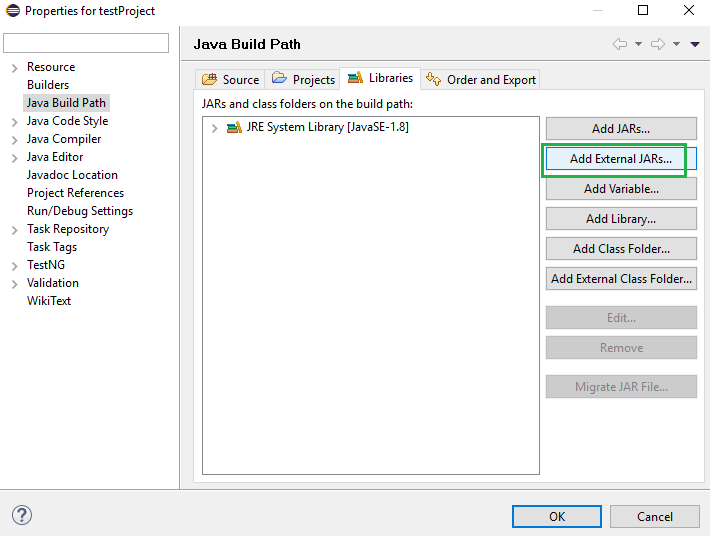 Now add Selenium JARS to Java Build Path. 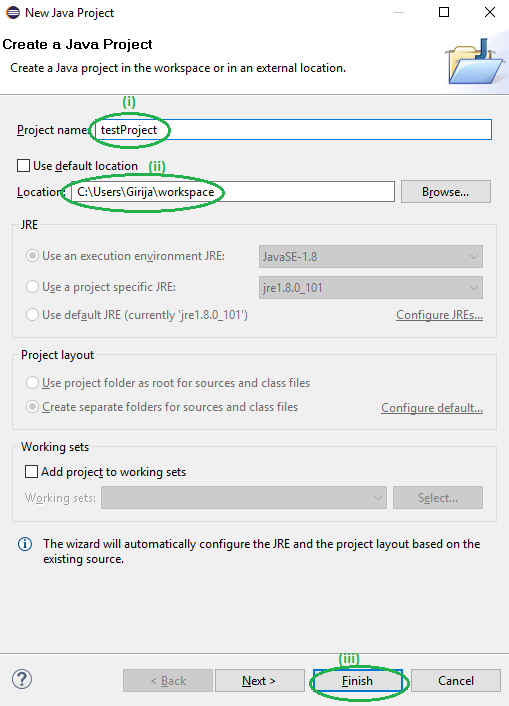 (i) Right-click on the Project Name. 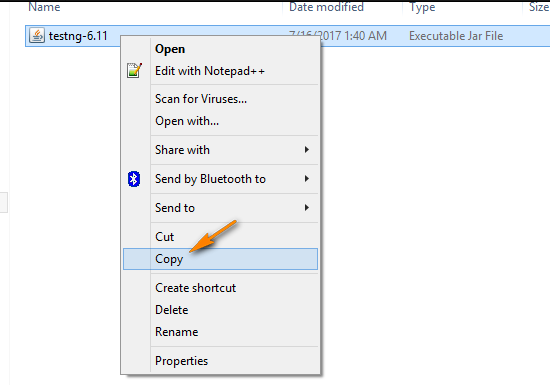 When you click on “Add External JARs..” It will open a pop-up window. 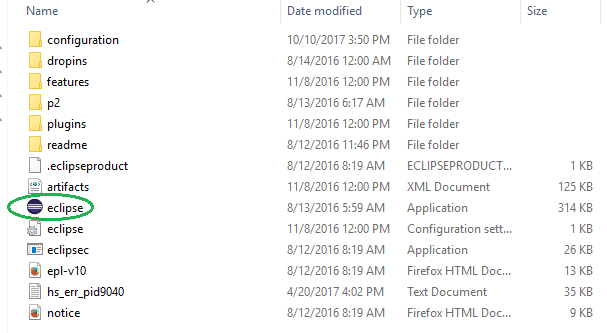 Select the JAR files you want to add. 9. 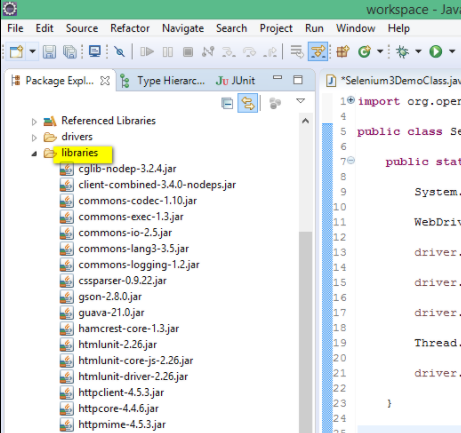 Finally, click OK and we are done importing Selenium libraries into our project. 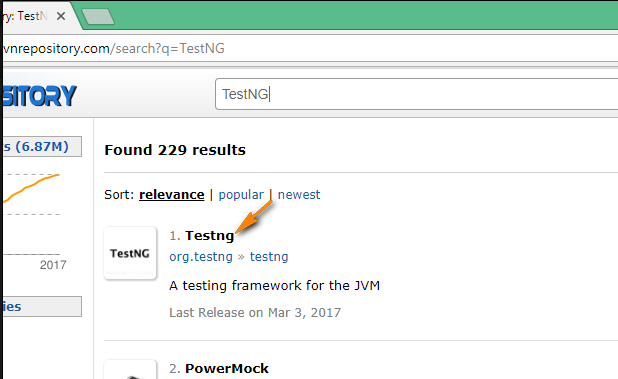 TestNG is a Unit Testing Framework, which plays a major role in developing Test Automation frameworks for Selenium using Java Programming language. If we are using Java programming language in Selenium Automation tests, then we have to choose either JUnit or TestNG as our Unit Testing Framework. But in Selenium Project, TestNG is preferred over JUnit, as TestNG Unit Testing Framework is more powerful and is very much suitable for Selenium Projects. 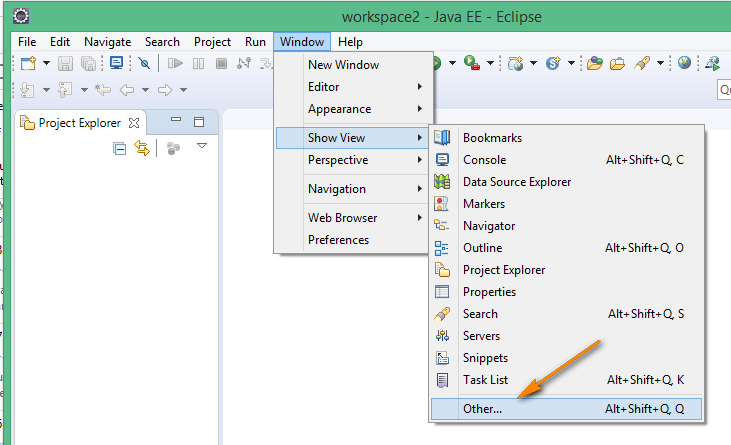 Note: You can also type ‘TestNG’ in the above text box field and Eclipse IDE will automatically suggest the http://beust.com/eclipse URL. i.e. You don’t have remembered it, simply type ‘TestNG’ instead of URL will do the Job. 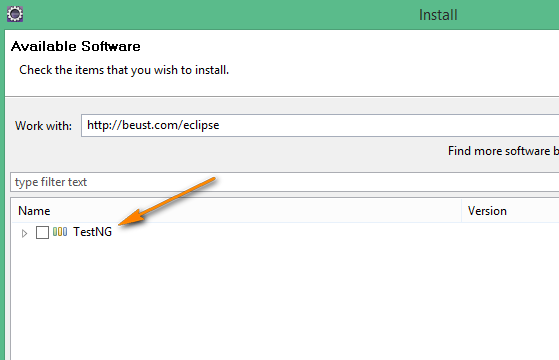 Hence it is confirmed that ‘TestNG’ required by Selenium, got successfully installed in Eclipse IDE. 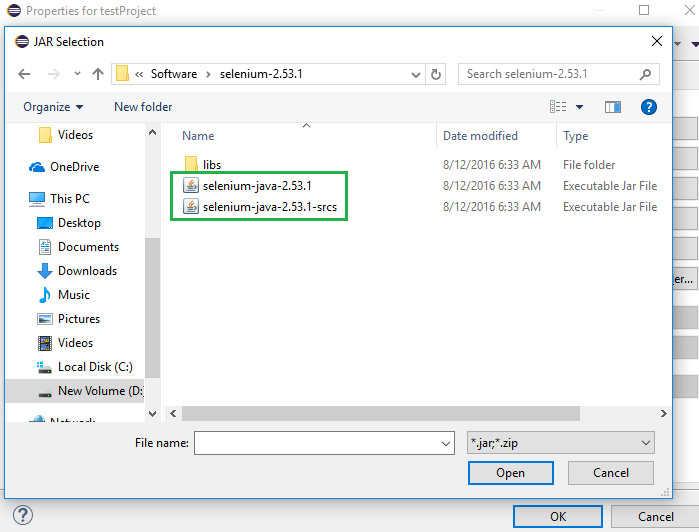 Selenium is an open source tool i.e. 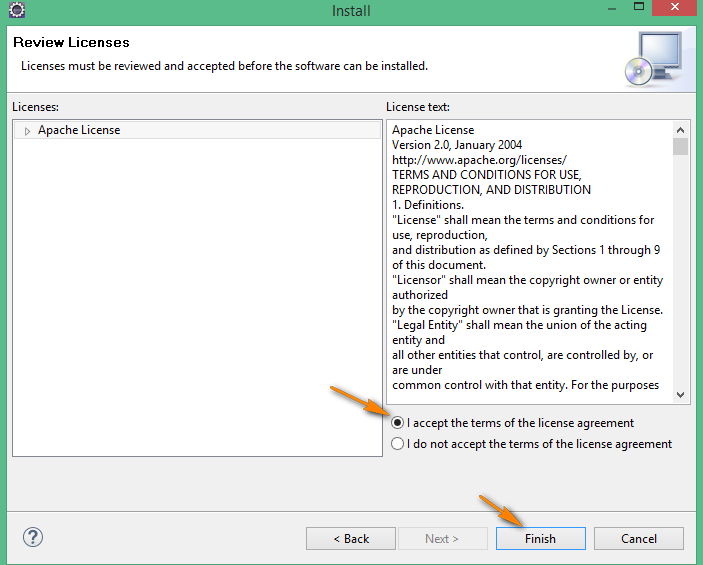 Unlike the proprietary tools its available free of cost. 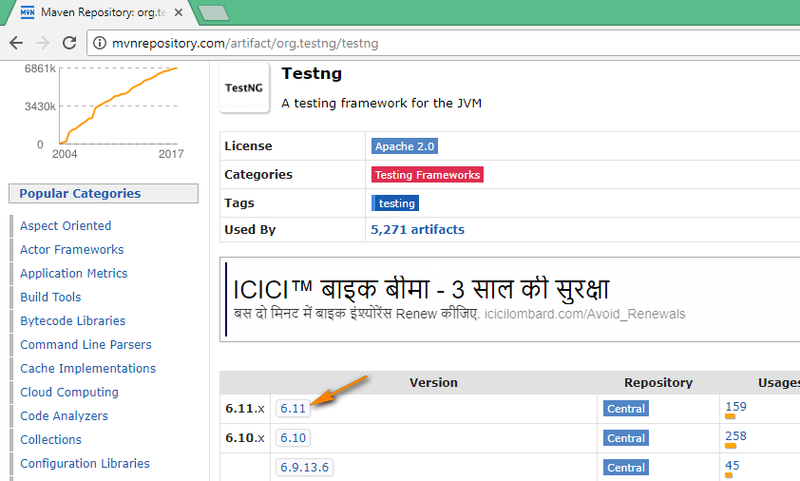 This is the best tool available in the market for web application testing. 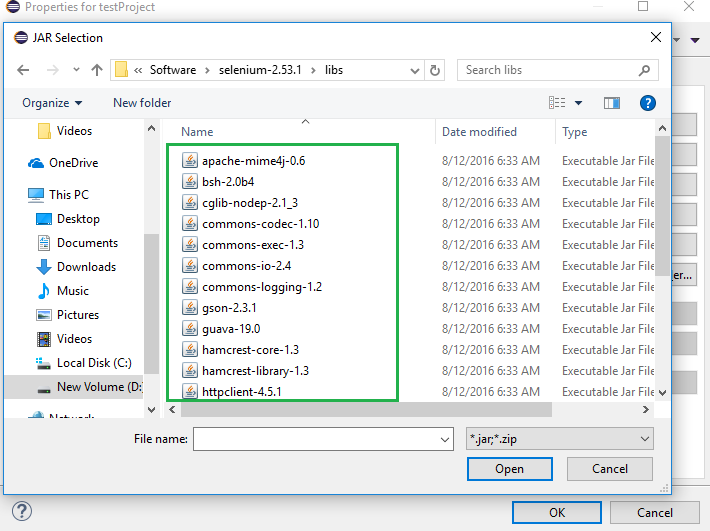 One of the selenium’s key features is the support for executing one’s tests on multiple browser platforms like Internet Explorer, Firefox, Google Chrome, Opera, Safari etc. 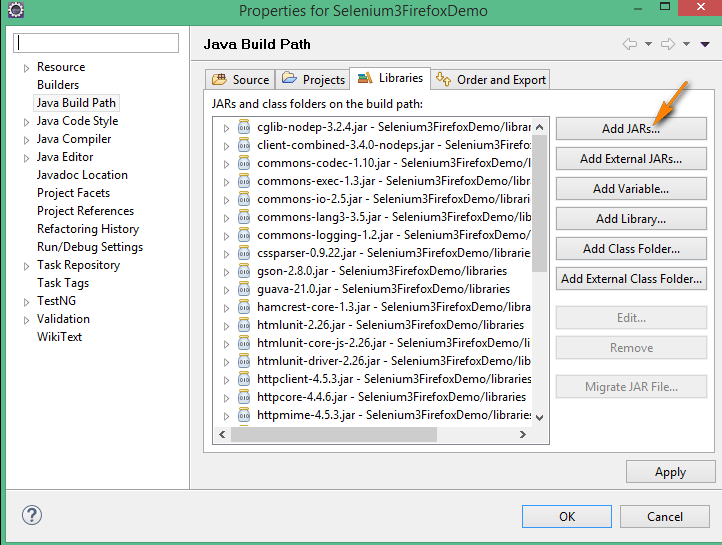 Selenium allows you to control a browser from a language of your choice. 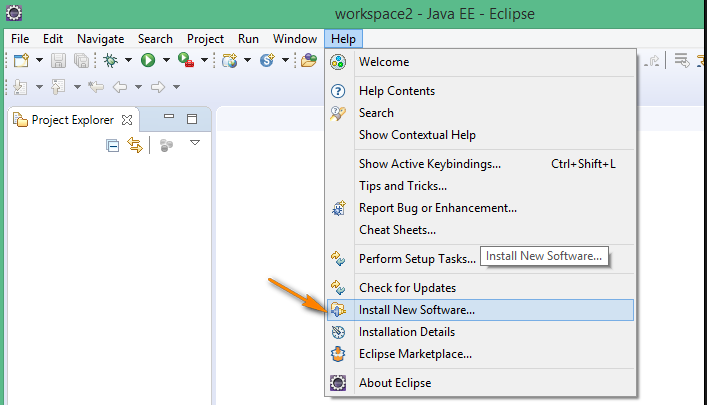 You can choose any one of these Six languages to write automation scripts -> Java, C#, Ruby, Python, Perl and Php (In this Blog, we will be using Java). Selenium is available for Operating Systems such as Windows, Linux, and Mac. Selenium can be used for functional, compatibility, regression testings and User Acceptance Testing (Mainly used for Regression Testing). 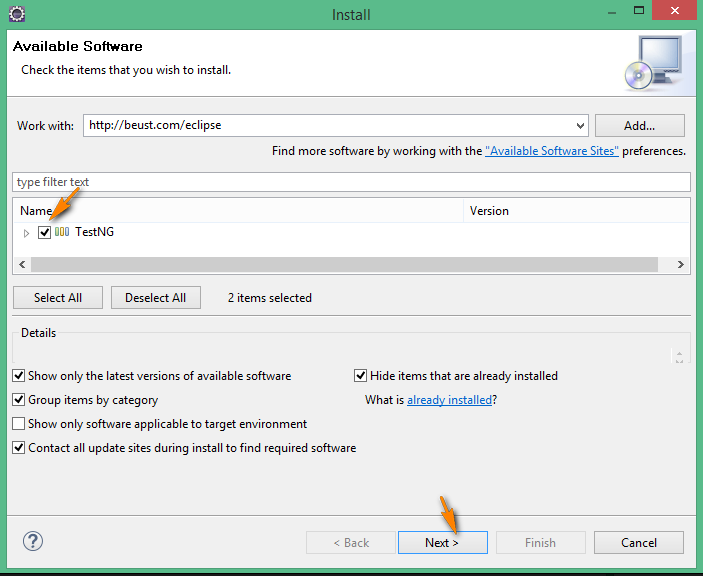 Compatibility Testing is performed to verify whether a software works with all other supported software and hardware. User Acceptance Testing is testing an application prior to customer delivery for functionality and usability using real-world scenarios which resemble how the application will be used by the end users.